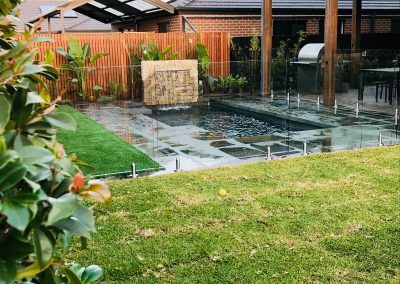 Rigid Landscapes provides professional swimming pool landscaping in Geelong for home owners, motels, hotels, apartment blocks and all commercial properties. 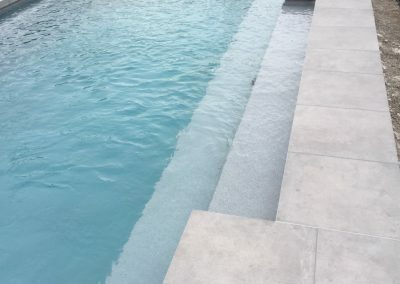 We can all appreciate that the design of your pool surrounds makes a huge difference to the aesthetics of your outdoor spaces, which is why a few broken pavers, old concrete and some bedraggled bushes and planters just won’t do! 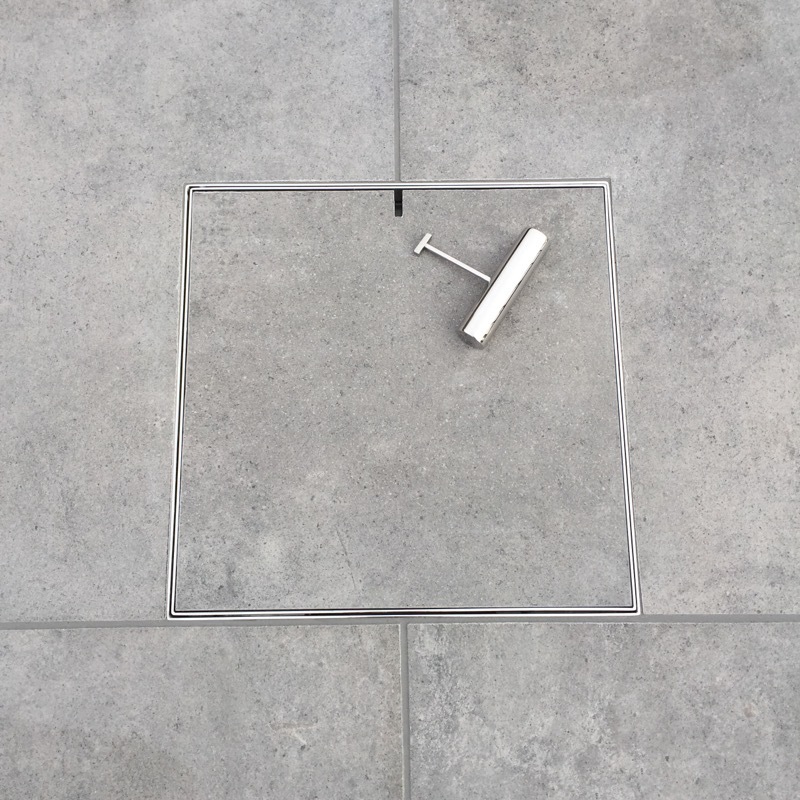 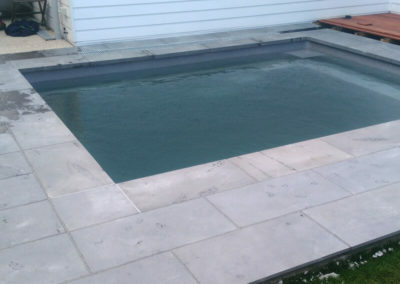 Aussies love their pools, so if your swimming pool paving is dirty, broken and growing weeds, it’s time to bite the bullet and invest in some brand new swimming pool finishes. 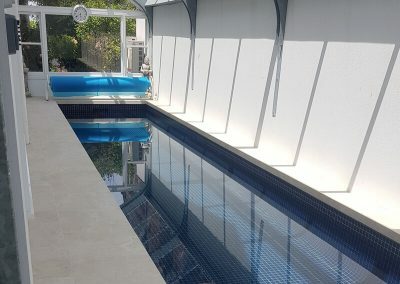 After all, swimming pools in the backyard are no longer a luxury item, but they are a necessity for many Aussie families, being used for the majority of the year. 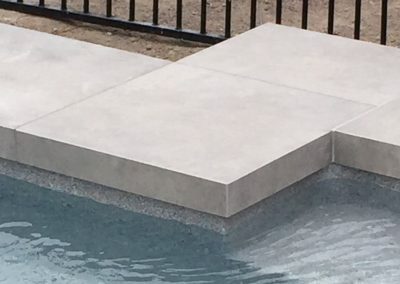 Do you need some awesome pool surround ideas? 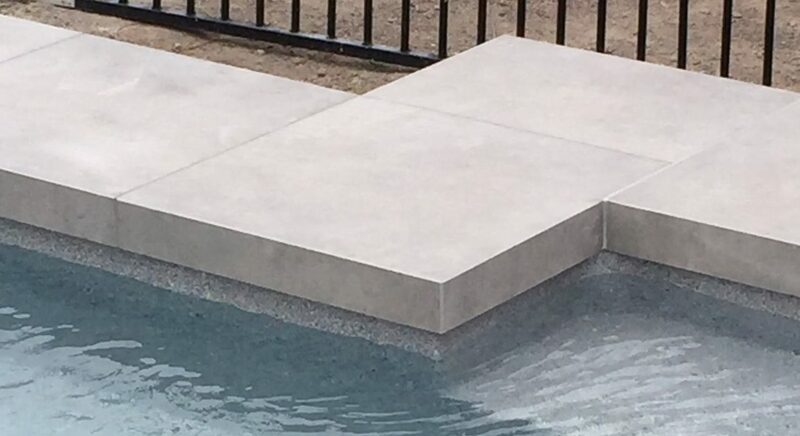 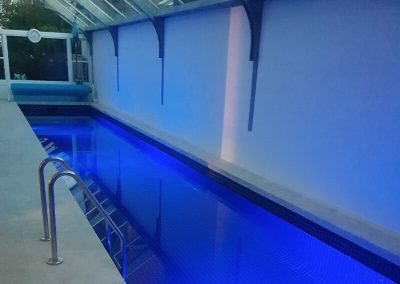 If you are not sure on what you type of swimming pool surrounds you want, but you know that something needs to be done – the team at Rigid landscapes are full of good ideas! 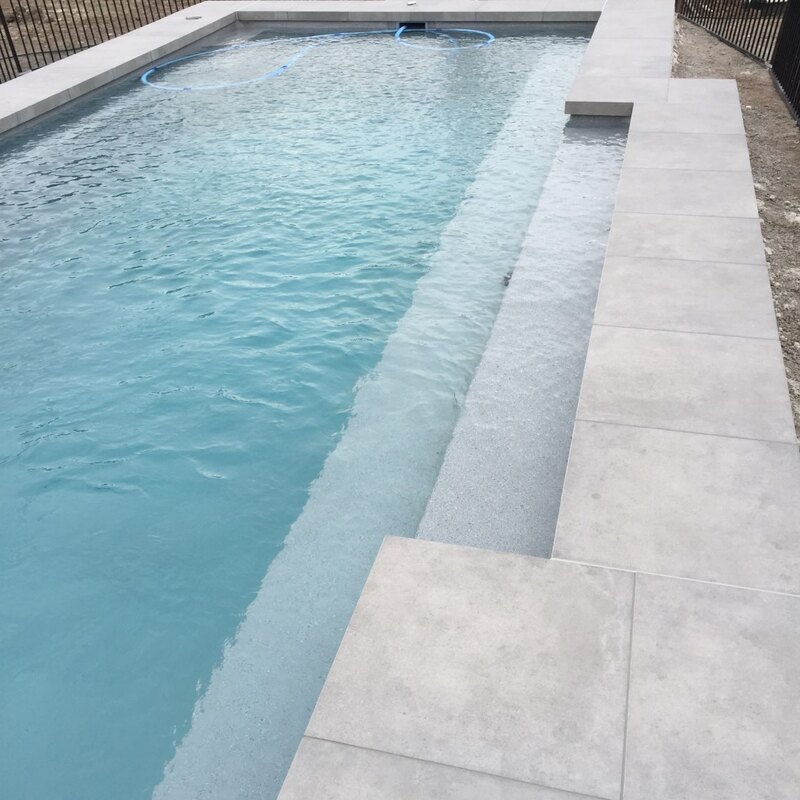 We will take into consideration the style of your home and your pool’s orientation, the type of soil, the existing landscaping and outdoor spaces, and your lifestyle, budget and your own ideas. 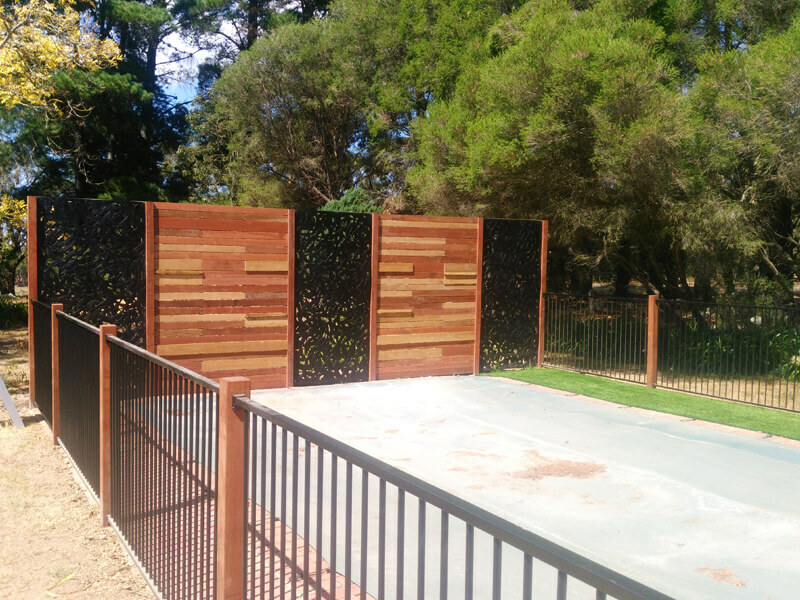 With all of this information we will create a design that will suit your home and your family perfectly. 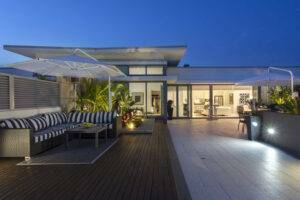 For example, many of our clients like to have a large expanse of timber decking as part of their swimming pool surrounds. 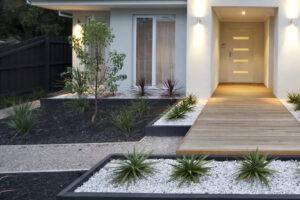 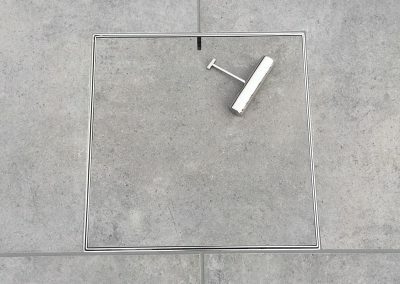 Paving however, is something that other clients prefer, because it suits the style of their home, much more than timber decking. 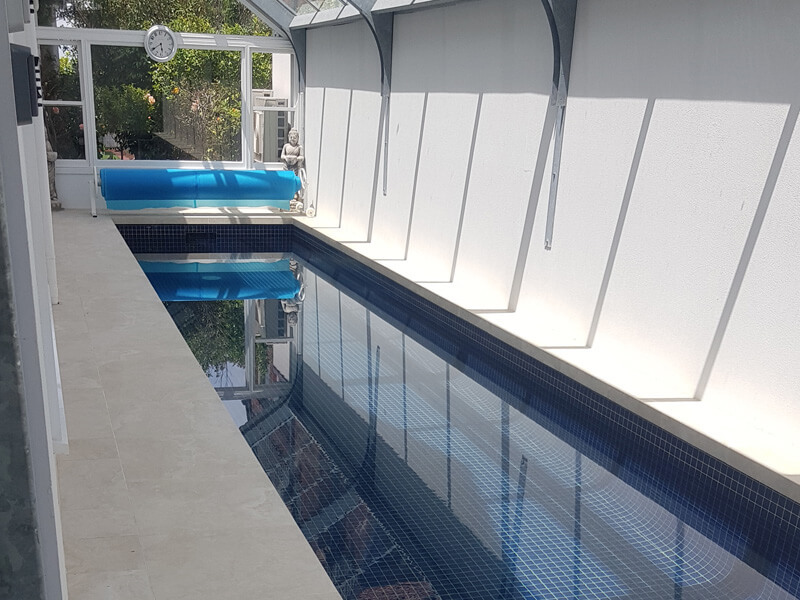 Don’t forget that the design for your pool surrounds also needs to include a range of plants that will soften the edges and add interest to the swimming pool landscaping, as well as sufficient lighting around your pool. 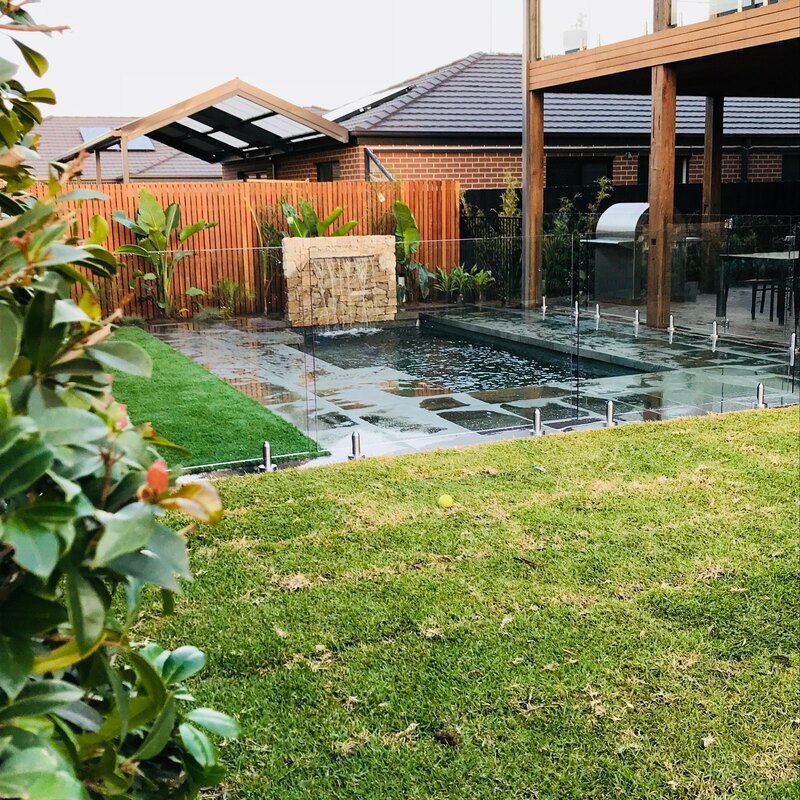 Rigid landscapes specialises in bespoke pool surround landscaping, whether that is just a simple minimalist design for your pool surrounds, a native bush billabong or classy, high-end swimming pool finishes. 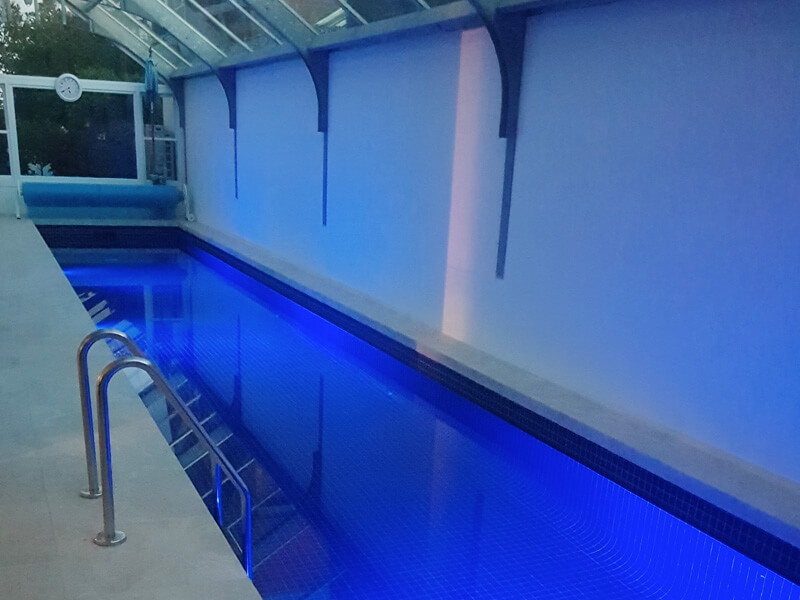 We project manage the entire build for you, from the design stage, right through to completion. 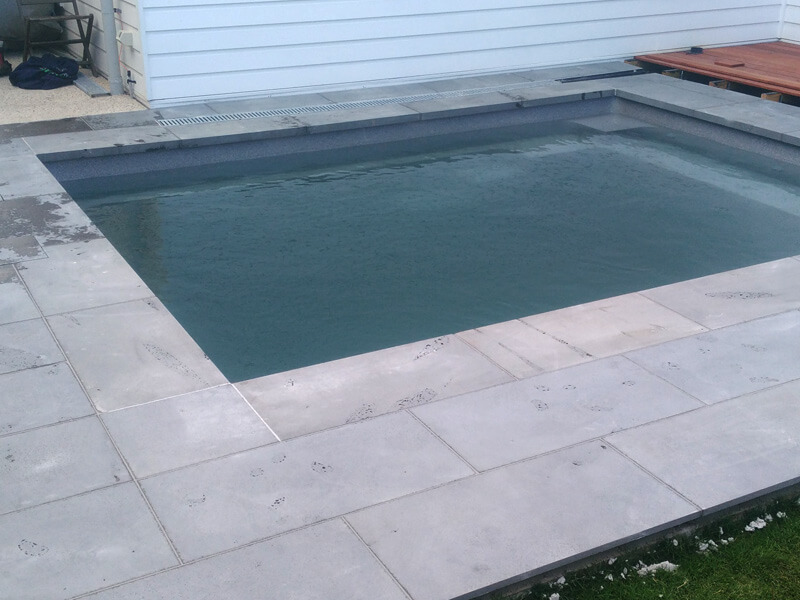 So if you want to update your swimming pool landscaping in Geelong, call us on 0415 345 439 to discuss your needs.